This marijuana tolerance break guide will cover the benefits of a tolerance break. Do you have a high tolerance to marijuana? A tolerance break helps you get back those long-lasting and potent effects. A tolerance break timeline is efficient, with recovery in weeks. Here’s how…. First of all, the reason for your marijuana tolerance is because of cannabinoid receptors in the brain. Most noteworthy, these receptors decrease as your marijuana consumption increases. As a result, you need to consume more marijuana for the same return on effects. With continued use the effects will weaken even further. Consequently, it may seem impossible to feel the effects of marijuana at all. In this marijuana tolerance break guide we will teach you how to recover in just weeks. Above all, one of the main benefits of a tolerance break is that you will be able to consume less for equal or greater effects. Even more, a tolerance break timeline is amazingly fast. Your brain is very efficient at recovery, as you will soon see. The benefits of a tolerance break are many. Certainly, marijuana causes tolerance through repeated activation of cannabinoid receptors. Likewise, continued stimulation of these receptors leads to desensitization. Consequently, this weakens the response to marijuana. Insensitive receptors are still available for THC to bind, but the impact is much lower over continued use. Therefore, cannabinoid receptors can’t carry out the task of providing the same level of effects. In contrast, the brain recovers incredibly fast following a period of marijuana abstinence. Certainly, there is one takeaway in this marijuana tolerance break guide. A tolerance break isn’t long. Furthermore, the tolerance break timeline will probably amaze you. The tolerance break timeline is only a few weeks. Most noteworthy, a study of daily marijuana users reported that cannabinoid receptors increased to normal after just two weeks of abstinence. Consequently, this is the most important thing to know as your read this marijuana tolerance break guide. Certainly, desensitization of cannabinoid receptors is a consequence of excessive marijuana consumption. Unlike, for instance, social drugs. Likewise, with continued use, cannabinoid receptors become broken down. At this point, cannabinoid receptors are quickly reproduced. Hence, this is why there is faster recovery with marijuana abstinence than many other abused drugs. Speed of recovery is on our side. Above all, the tolerance break timeline is efficient, and manageable. Likewise, how quickly you become tolerant to THC depends on the frequency you consume. Why would you want to take a tolerance break, other than effect recovery? First of all, you might be getting new employment that will require a drug test. Also, maybe you will be traveling and won’t have access to marijuana. Furthermore, you could have health issues that demand you decrease consumption. Now that you are aware of the tolerance break timeline, do you want to enhance your cannabis experience? Similarly, want to get back to the original level of effects? Finally, want to reap the benefits of a tolerance break? Whatever your reason, let’s continue on to the marijuana tolerance break guide. The first step in the marijuana tolerance break guide is to set intent. first of all, you need to set your intention before you even start. Hence, xhoose a date, add it to your calendar, and hype yourself up to that starting line. Furthermore, it is critical to have a deadline. Without a clear date, you will have no efficient way to track your progress. Also, a peer group may also be helpful. See if a few friends will join you on this journey. Consequently, it’ll be much easier to go through with the break if you don’t have your friends consuming in your company. While we have been touting how efficient a tolerance break is, it will still not be easy. So, how hard will it be? First of all, this could be an incredibly hard task, but you need to commit to get the full benefits of a tolerance break. Furthermore, obligation is the most important factor in having success with a tolerance break. Above all, be honest with yourself. Certainly, you’ll want to convince yourself that you’ve had enough of a break. Hence, be truthful. The last thing you want is to be a few days into a tolerance break, only to break and end up with a crushing guilt trip. Certainly, the tolerance break timeline is short. But not necessarily easy. Your body will have to adjust to the lack of THC it used to be supplied with. You can greatly ease this transition with binaural based audio induction. 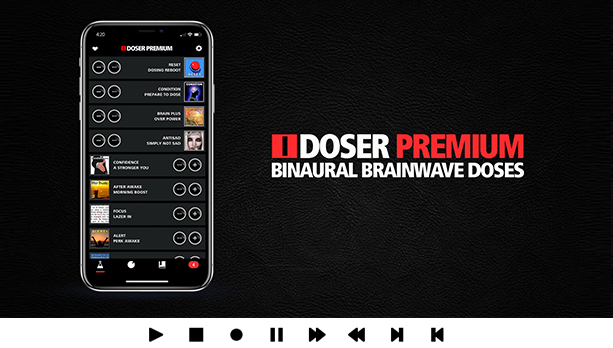 This powerful audio is designed to simulate the effects of a marijuana high. It has become the go-to technology solution for tolerance breaks. iDoser.com has been leasing this front, and they are known to have the most effective products for this. First of all, if you consume marijuana daily, a two-week tolerance break might seem like an eternity. Remember, it won’t come close to alcohol or heroin addiction recovery. Consequently, you won’t feel physical pain. Most noteworthy, there are no addictive compounds to cannabis. Hence, any discomfort should be mostly psychological. You might experience some circumstantial depression. even more, you could have some cravings. These can be managed with free products like iDoser. Finally, in two weeks, you will be back to feeling the full effects and then you can reference others to this marijuana tolerance break guide. Surprised you don’t mention micro dosing. This a good way to extremely cut down but still not full take a break. As the name suggest, you just take small doses. 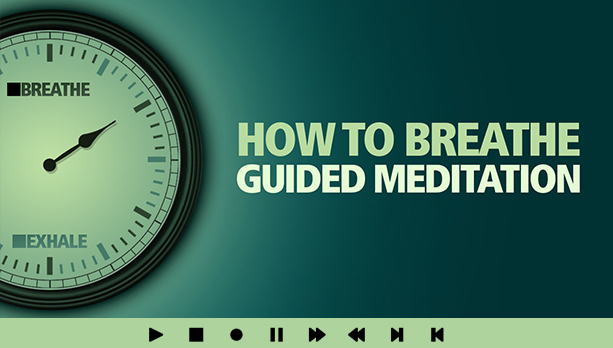 With binaural beats it is more of a meditation thing. I had to quit for about a year due to a job and meditation with added binaural beats did help me get through it. I want to say it maybe the break about 50% easier. Can somebody reply – is there any benefit to taking a longer break like a month or two instead of weeks? At what point are there diminishing returns when you go back to smoking? Will you get more results with more than 2 weeks? I used to use ASMR to get a tingling effect that helped me when I didn’t have any weed. I thought I was on to something but then found out i-doser has a whole product line dedicated to this exact thing. Have not tried. I was going on a two week tolerance break that turned into a month. Then 2 months. Then 6 months. Then a year. Don’t be surprised if you like the benefits of not smoking especially after smoking so long.